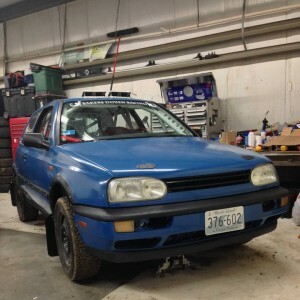 David has been driving cars sideways in a field since age 13. 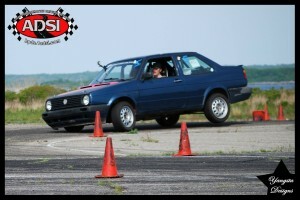 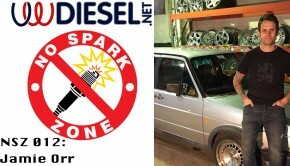 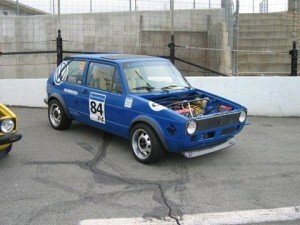 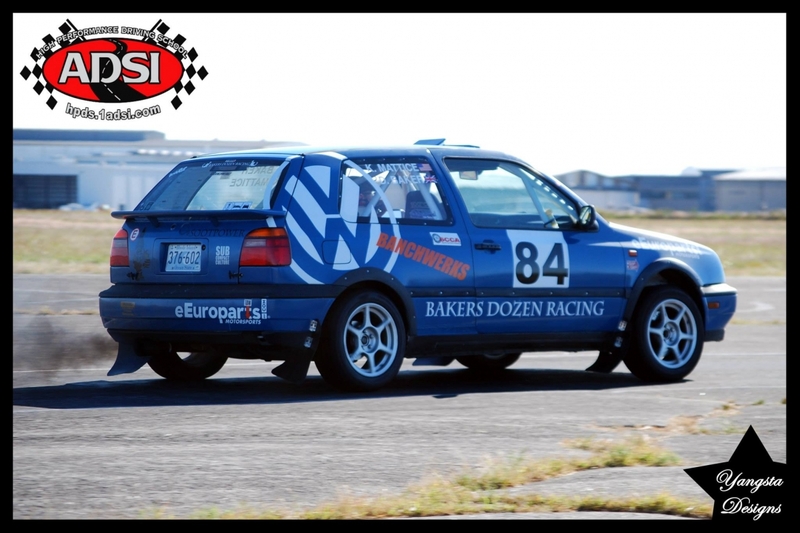 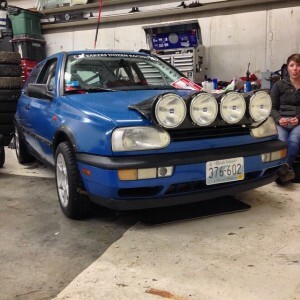 He has just completed a 6 year build of 95 GTI making it a tdi power rally car. 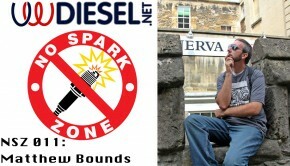 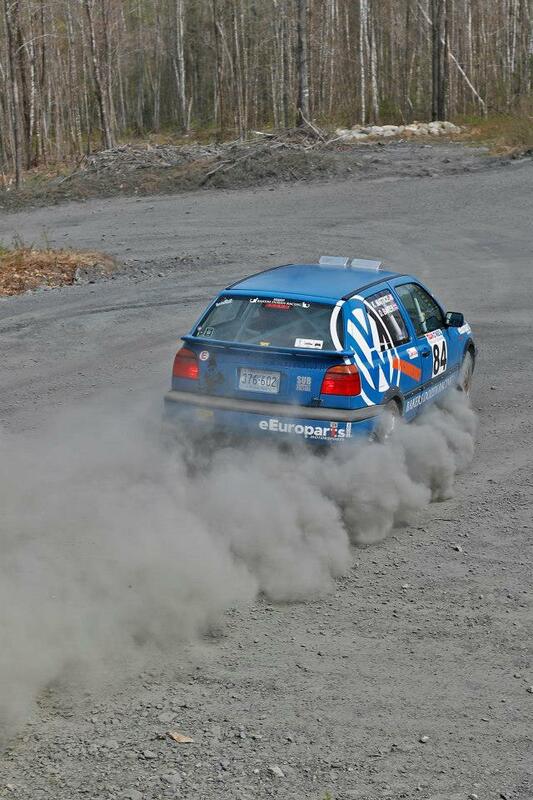 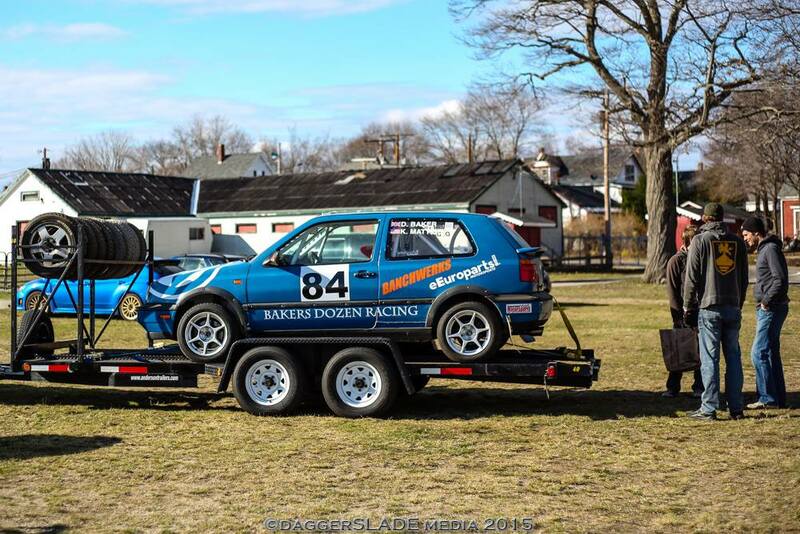 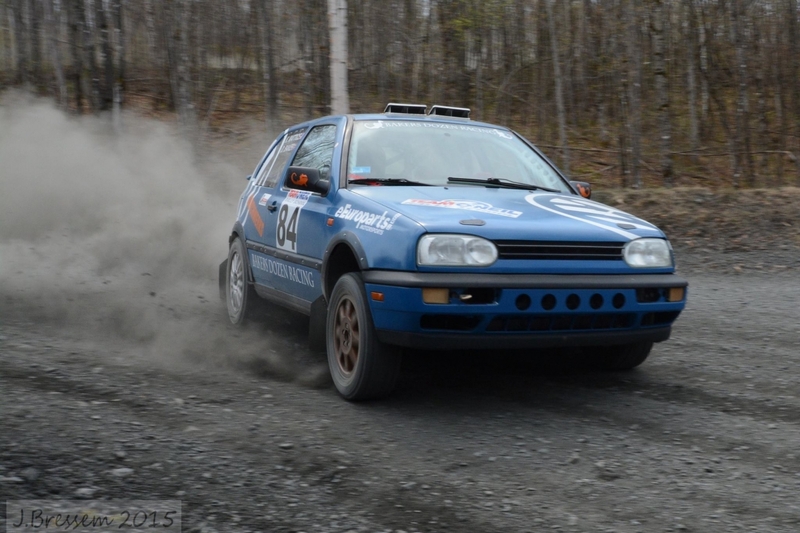 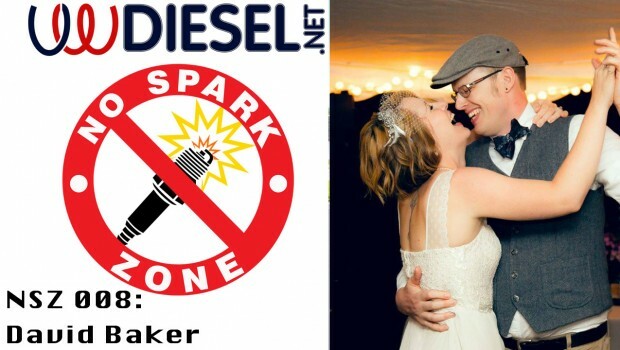 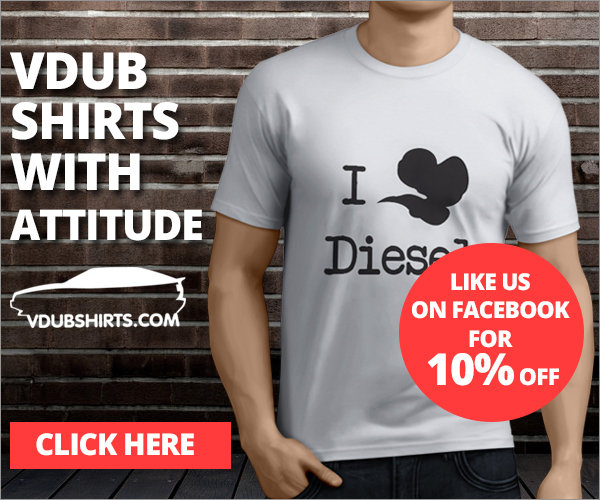 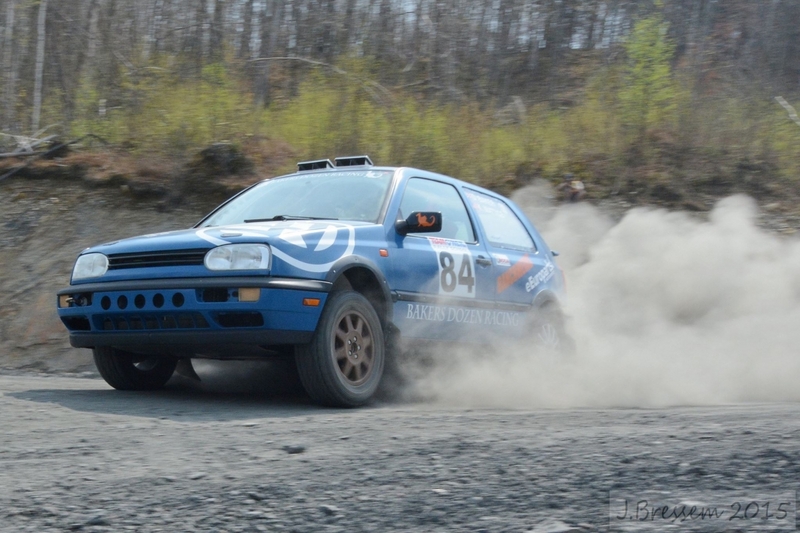 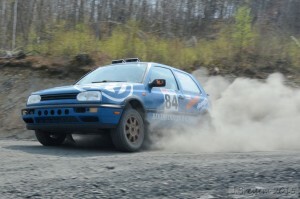 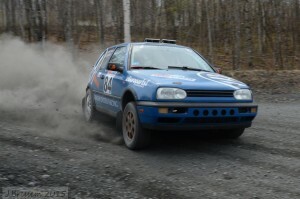 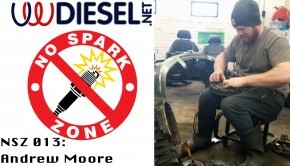 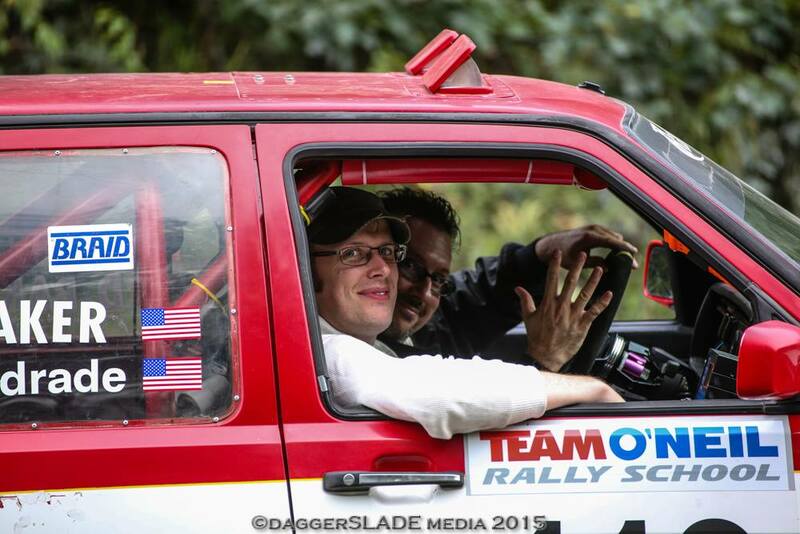 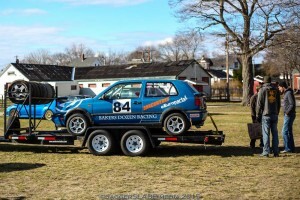 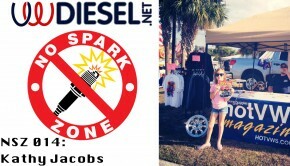 He has been competing in amature rallyes up and down the New England area for the past year. 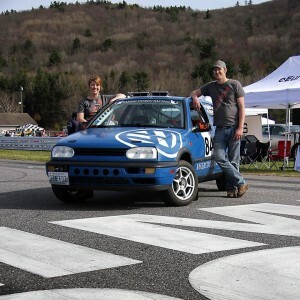 And has been doing hillclimb races for the past 10 years.